Rare and exclusive, distinctly unique and luxurious with a stylish sophistication deeply precious, rich golden fragrance inspired by elegant oriental traditions. liquid gold euphoria represents the ultimate refinement for Calvin Klein. Rare and exclusive, distinctly unique and luxurious with a stylish sophistication deeply precious, rich golden fragrance inspired by elegant oriental traditions. 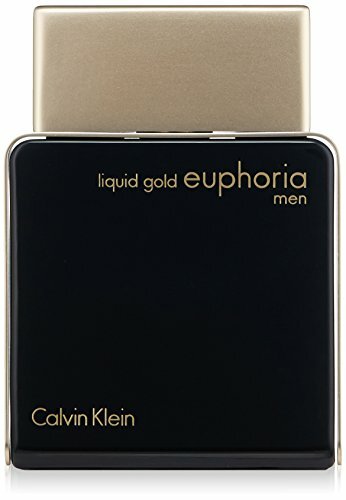 liquid gold euphoria represents the ultimate refinement for Calvin Klein.